Black-billed cuckoos breed through out much of the eastern half of the United States and southeastern Canada. They prefer woody areas, typically building their nest in deciduous trees or shrubs usually fairly close to the ground. 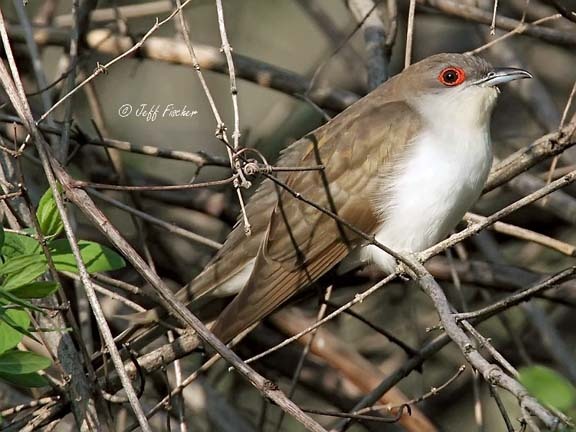 Black-billed cuckoos migrate down to northwestern parts of South America for the winter. 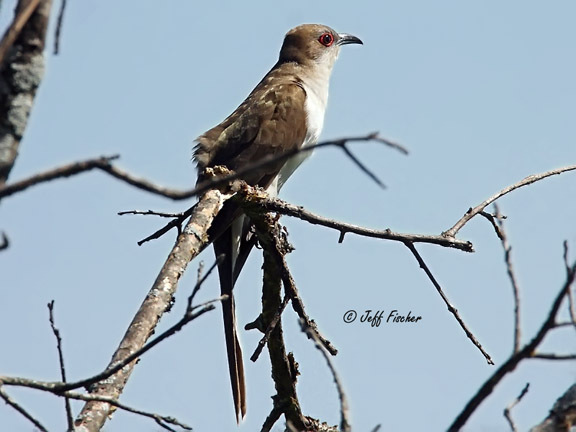 Black-billed cuckoos are insect eaters. They eat a variety of larger insects which they glean from trees and shrubs. They particularly prefer large caterpillars. They will often knock caterpillars against branches to dislodge their spines before they eat them. They are not always successful and end up with spines lodged in their stomach. To counter this they will shed their stomach lining to get rid of excess spines. 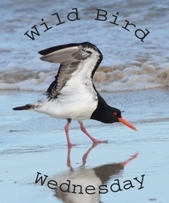 Great photos - never heard of this kind of bird before, so I learned something new from you. Thanks. Wonderful photo's again, i never get bored by your birdsphotos! Whilst we feed our garden visitors we have "acquired" a new cat who really chose us. (Long story) Felt uneasy about her stalking the birds so we have bought her a collar which she didn'tobject to - oh and it has 3 bells on it. lol. I'm cuckoo for your shot! Beautiful photos! Really love this bird.